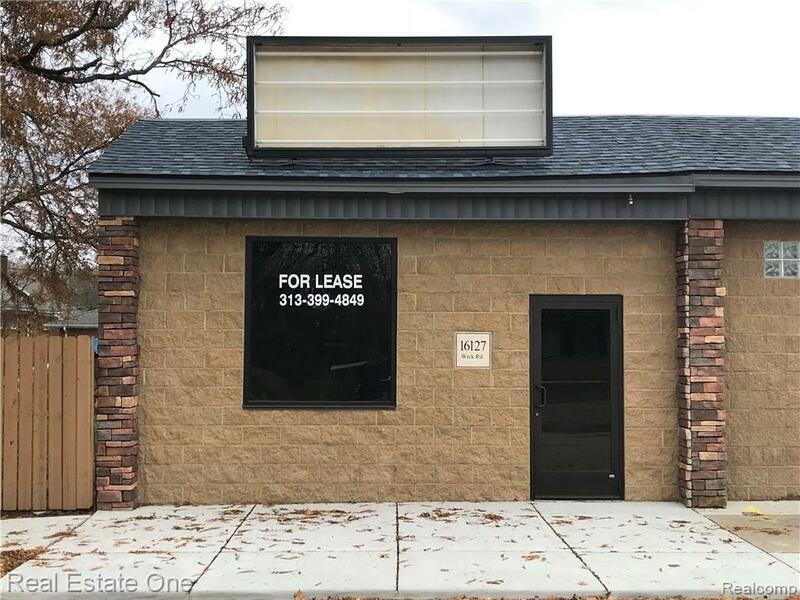 NEWLY RENOVATED EXTERIOR FEATURED IN THIS 2000 SQ FOOT COMMERCIAL BUILDING.BEAUTIFUL STONE FRONT AND LARGE SIGNAGE AVAILABLE. OWNER NEGOTIABLE WITH BUILD OUTS TO SUIT POTENTIAL LONG TERM TENENTS. 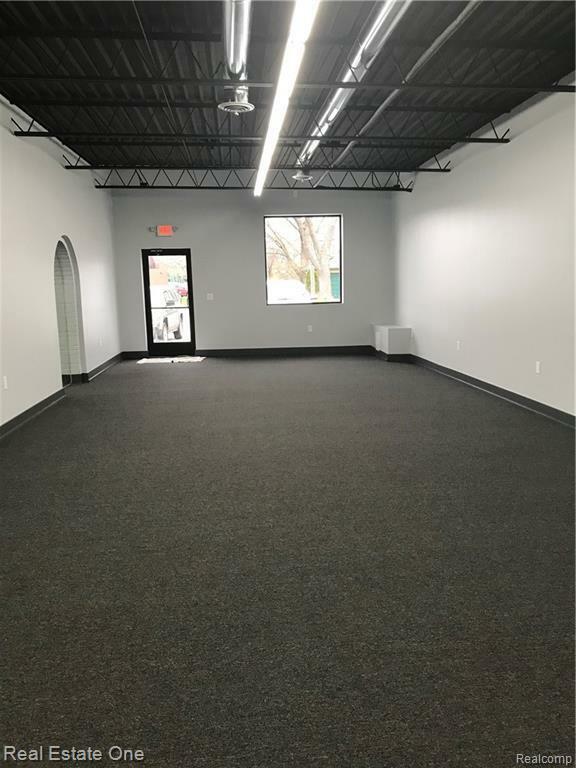 BRAND NEW INTERIOR - ALL NEW DRYWALL WITH NICE LIGHT GRAY PAINT COLOR. ALL ONE ROOM, NEW ELECTRICAL, NEW LIGHTING, NEW CARPET. NEW SPRAYED CEILING. KITCHEN AREA, ONE FULL BATH, ONE ADA COMPLIANT 1/2 BATH. NEW ROOF, MECHANICAL SYSTEMS, INSTANT HWH. SHARED 13 PARKING SPACES PLUS. 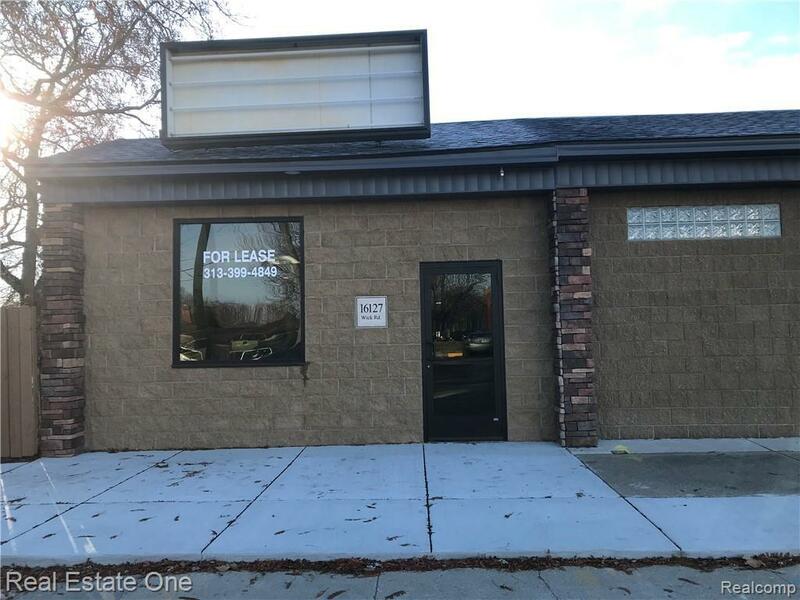 LEASE INCLUDES ALL MAINTENANCE, SNOW REMOVAL, TAXES. 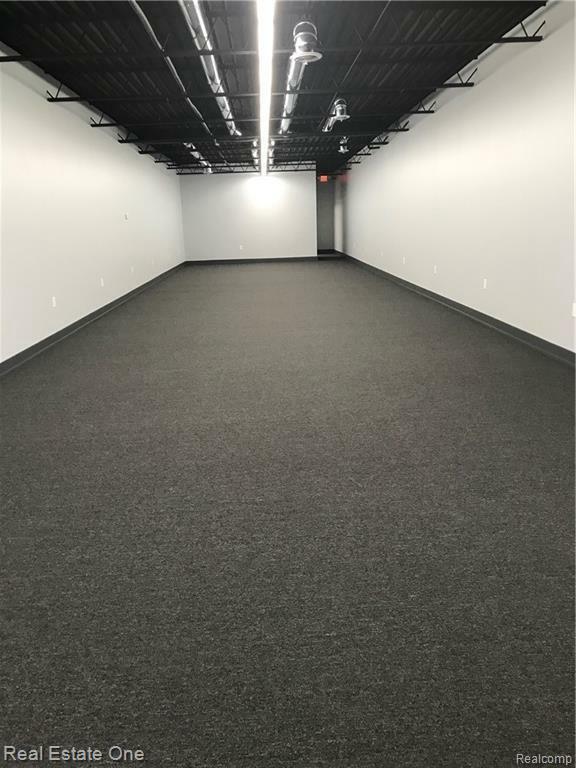 ALSO, POSSIBLE LEASE OF AN ADDITIONAL 10,000 FT OF THE ADJACENT BUILDING WITH REVISED LEASE AMOUNT.